What is Tribulus Men's Wellness? 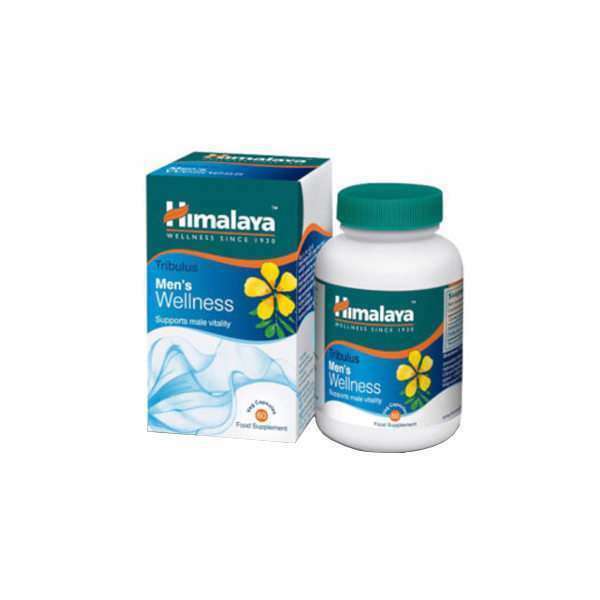 Tribulus Men's Wellness by Himalaya is a nutritional supplement of Tribulus Terrestris plant extract, in vegetable capsules. Tribulus Terrestris is an herb native to China and India and widely used because of its important benefits and properties for human health. It has active ingredients and beneficial substances such as steroidal saponins. 1. Kamenov Z, Fileva S, Kalinov K, Jannini EA. Evaluation of the efficacy and safety of Tribulus terrestris in male sexual dysfunction-A prospective, randomized, double-blind, placebo-controlled clinical trial. Maturitas. 2017 May;99:20-26. doi: 10.1016/j.maturitas.2017.01.011. Epub 2017 Feb 12. 2. Asadmobini A, Bakhtiari M, Khaleghi S, Esmaeili F, Mostafaei A. The effect of Tribulus terrestris extract on motility and viability of human sperms after cryopreservation. Cryobiology. 2017 Apr;75:154-159. doi: 10.1016/j.cryobiol.2017.02.005. Epub 2017 Feb 17. 3. De Souza KZ, Vale FB, Geber S. Efficacy of Tribulus terrestris for the treatment of hypoactive sexual desire disorder in postmenopausal women: a randomized, double-blinded, placebo-controlled trial. Menopause. 2016 Nov;23(11):1252-1256. 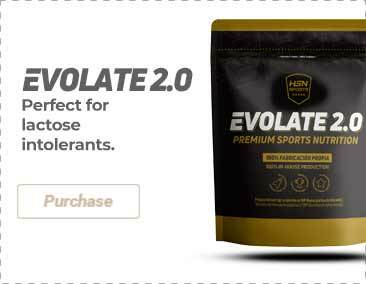 Tribulus fruit extract (Tribulus terrestris), emulsifier (E460 microcrystalline cellulose), acidity regulator (E341 Calcium phospate), anti-caking agent (E551 silicon dioxide, E470b magnesium stearate), capsule [emulsifier (E464 Hydroxypropylmethylcellulose), water]. Take 1 capsule twice a day, after food.